1.Used for patch panel, rack, ODF 2.Adoptable adapter FC, SC, LC 3.Fiber pigtail management 4. models with same dimension 2. Application 1. Used for splice and distribution 2. Two-layer structure ( underlayer isfor pigtails connection with adaptor and storage.) 3. Choice of adaptor: FC/SC/LC 4. 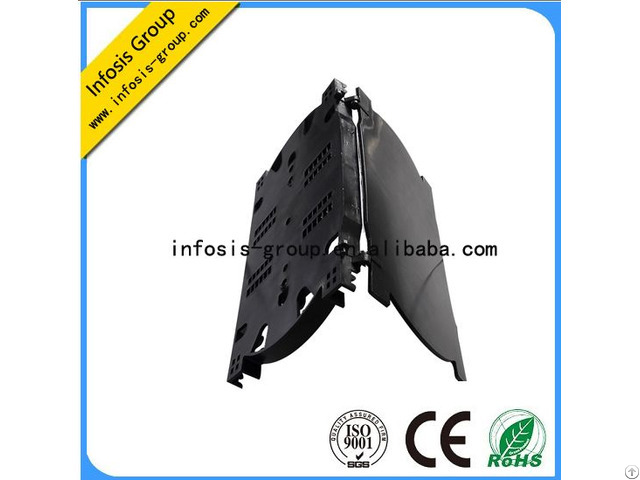 Usage: for patch panel, ODF, rack and so on. Business Description: Founded in 2008, INFOSIS Group co. Ltd is a Shenzhen and Hong Kong (HK) based Hi- Tech enterprises. We designs and manufactures data communications products which provide connectivity solutions between copper and fiber resulting in communications links, Also provide full solutions of fiber optic communication system to all of our customers. We specialize in selling of fiber optic products and accessories. In addition, we strive to limit our environmental impact and also operate under many different standards. 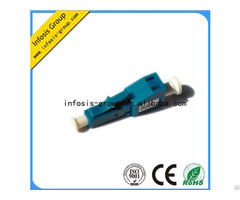 Infosis Group offers a wide range of highly competitive active and passive fiber optics product. 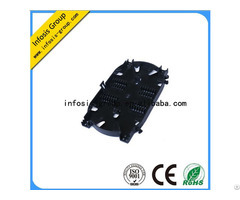 Our Products cover tens of categories and thousands of subcategories, containing optical passive components, optical active components, and fiber cable, equipments raw materials of manufacturing patch cords, optical fiber tools instruments and so on. All these products will be supplied with the most competitive price in the world. 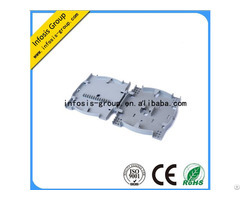 Infosis Group, has our own optical communication plant that specially products optical patch cord. A strong research & development team delivers our customers with high performing products, while our post-sales team provides comprehensive support and accredited with the ISO9000. Both services are designed to provide our customers with excellent service, delivery, and support. All of our products are qualified with the Network Access License, issued by the Ministry of Industry and Information Technology of the People's Republic of China. Simply talk to us and let's turn your ideas into opportunities.